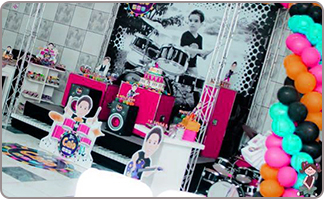 With some great music party ideas, you'll be able to host a rocking birthday party that every music lover is sure to appreciate. 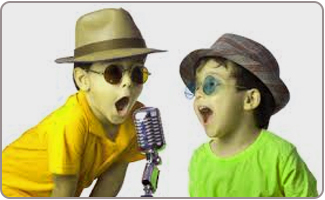 From the classics to classic rock, and pop to country, there are lots of music theme birthday party ideas to pick from. A few great music party ideas for the birthday party could include taking a few of the party guests to a favorite concert. Whether a Arijit Singh or Shreya Ghoshal concert or a classical concert at your nearest music hall, there is sure to be something to suit the musical preferences of the birthday boy or girl. 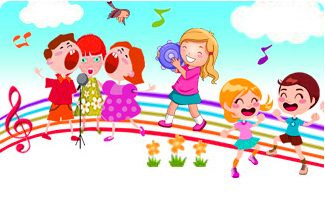 Be sure to plan the party to allow yourself plenty of time to order the music party supplies, get the invitations sent out on time, and make reservations, if needed. A good rule of thumb is typically 6 to 8 weeks ahead of the party date. Make a music playlist to play at the party. Be sure to ask the birthday boy or girl what their favorite songs are, so that you can have them all playing on the big day. If your home or backyard is not big enough to accommodate all of the invited party guests then consider renting space at a banquet hall or reserve space at an area park. 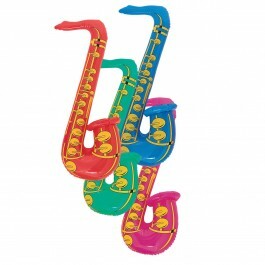 Get some packages of music party invitations from our great selection of music party supplies. This will save you time and help you to introduce the theme of the party to your invited guests. 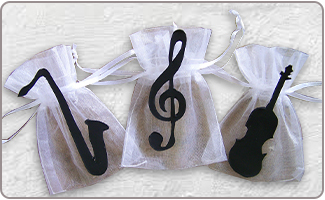 Use a Cricut or other crafting tools to cut invitations out in the shape of musical notes, using black crafting paper. Write the party details on the notes, using a silver or white inked pen. Decorate card stock using musical-themed stickers and die-cuts. 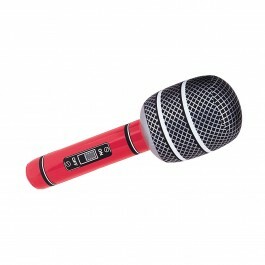 You can keep it simple and elegant, with just a few musical notes in black, silver, and red. 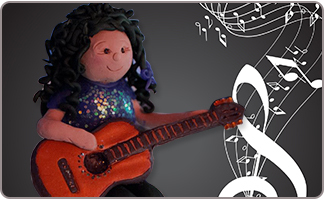 Some other music party ideas include cutting out invitations in the shapes of musical instruments, or even using the shape of a top of the hat if the party is to be a cabaret themed music party. Cut out a circle, using cardstock or cardboard. Cut out circles, in the same size, using shimmery foil craft paper. Using a strip of glue at the very top of the cardstock, attach the shimmery circle, to give the appearance of a music CD. Use stenciled letters to write the words "You Are Invited!" 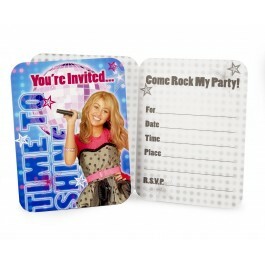 Write the party details on the cardstock, underneath the shimmery paper. 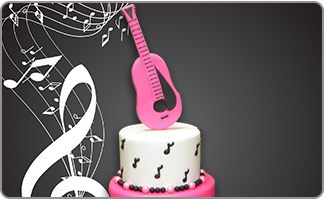 Keep things simply elegant with a cake in the shape of a favorite musical instrument or musical notes. Decorate the top of the cake with music party favors, or top off individual cupcakes with music-themed cake toppers or music birthday candles. Keep things simple by offering a selection of finger foods, like chicken wings, potato wedges, carrot and celery sticks, and a selection of chips and dips. If looking for a bit of a grown up twist on the party, then consider sushi as one of the many delicious music party ideas that will be unique to this party. Remember that sushi doesn't need to be raw fish, it can also include vegetable-filled spring rolls, and also everybody's favorite Californian sushi roll. Sparkling grape juice or apple juice served in champagne flutes is a sure way to make everyone feel a little bit more sophisticated. Send guests home with a variety of music theme return gifts that include a copy of the party playlist so they can enjoy the songs at home. 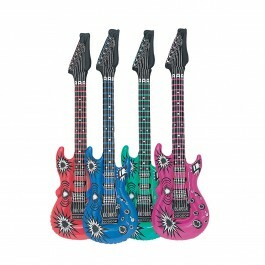 You can find plenty of music theme return gifts like key chains in the shape of musical instruments etc. Gift cards to online music stores, in small denominations, are always a popular choice on any list of music theme birthday party ideas. Send girls home with nail polish, lip gloss, and costume jewelry so they can dress up to their heart's content. Send the guys home with bouncing balls, water pistols, toy cars, and even blow outs. 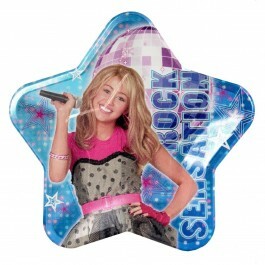 Sticker sheets and temporary tattoos are also a great choice. A game of musical chairs is a must amongst a selection of music theme birthday party ideas. Another similar game is the musical freeze frame game, where the last person to stop dancing when the music stops playing is out until the next round. Name that song will involve playing a few seconds of favorite songs. 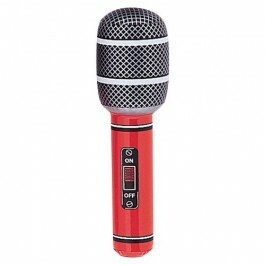 The party guest who can guess the song correctly in the fastest time will win the prize. Some fun-filled music party ideas should also include a game of limbo. With the music playing a fun beat and a stick that progressively gets lower and lower to the ground, there is sure to be a lot of laughter. Hold a dance contest, where the kids are split into teams of two and instructed to prepare a super fun dance routine that can be judged by one of the parents. Award prizes for the silliest, the most creative, and the most elegant dances. Be sure to give each team a prize so that no one feels left out! Pass the hot potato is a party favorite, as are the games of pin-the-tail and twister. Use your creativity to include musical notes and other musical themes on the games, like pin the musical note on the piano, or even a music-themed trivia game. Use crepe streamers and crepe paper to decorate the doorways of your party space. Birthday streamers are also a popular choice to add a festive vibe. 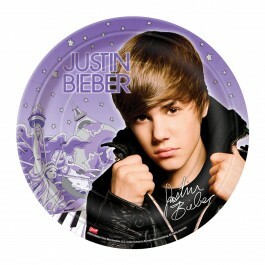 Mylar and latex balloons are a must on any list of music birthday party ideas. Keep it simple with black and white latex balloons and a selection of musical-themed Mylar balloons. Attach balloons to the party chairs and outdoors to help make the party space more visible to arriving guests. 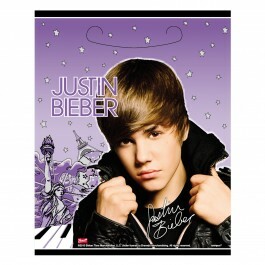 Decorate the walls of the party space with posters of favorite pop stars or posters from favorite musicals. Cut out musical notes, using black construction paper, and tape them to the wall. Vinyl wall clings are another great choice. Smaller musical notes can be attached to streamers to make a wall of music that resembles sheet music. Decorate the party table with musical instruments and note themed confetti inside clear glass vases to create attractive centerpieces. Put silk flowers inside the vases in order to create pretty floral centerpieces. Decorate the party tables using place mats, paper plates, cups, utensils, napkins, and even cups all picked out from our great selection of music party supplies.